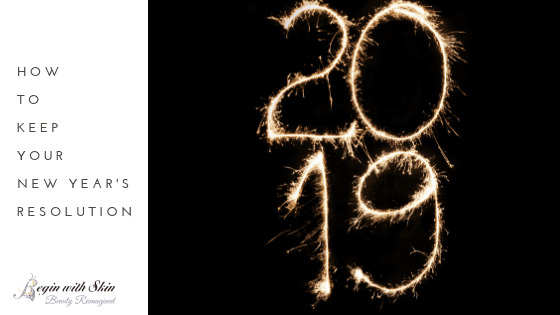 Setting a New Year's resolution is a tradition here in the U.S. A “New Year resolution” is a change of an undesired trait or behavior, to accomplish a personal goal or overall improvement of one's life. Year after year, it appears as though the most common resolutions consist of: health (diet), fitness, financial stability and education. Although, these four resolutions are attainable, they often fall to the weigh side. 1. Write down your New Year’s resolutions (three to five goals tops, one being a “main” goal). Keeping your goals to a minimum helps you stay on track. Starting small with your resolutions will make them easier to keep. Once you have written down your resolutions don’t forget to place a checkbox next to each resolution. You’ll be surprised at how a little check mark can make you feel so accomplished. 2. Post a visual reminder. Posting your resolutions will serve as motivation to carry out your goals. It is important to pick a single word to represent each of your resolutions; this way the reminder isn’t missed by passing over a sentence or a paragraph. Be sure to place your sticky notes at eye level. 3. Change is possible, but focus is required. In an effort to follow through with your resolutions a detailed plan is necessary for each resolution you have listed. Typically, we all have one “main” goal; alongside smaller sustainable goals. A plan of action will guide you each day/week/month; helping you get one step closer to achieving your resolutions for the year. Remember that perfection is unattainable. Missteps in your New Year’s resolutions does not mean you should give up. We are all human, and life happens! 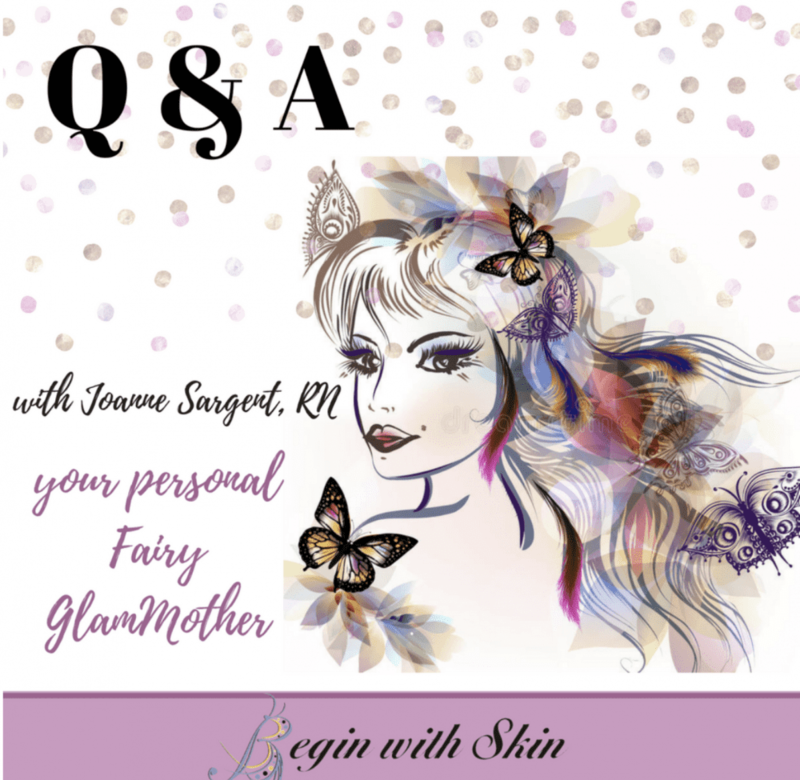 Don’t stress over it; take a mental break here at Begin with Skin because self care and mental health are important and revisions in your plan are okay. 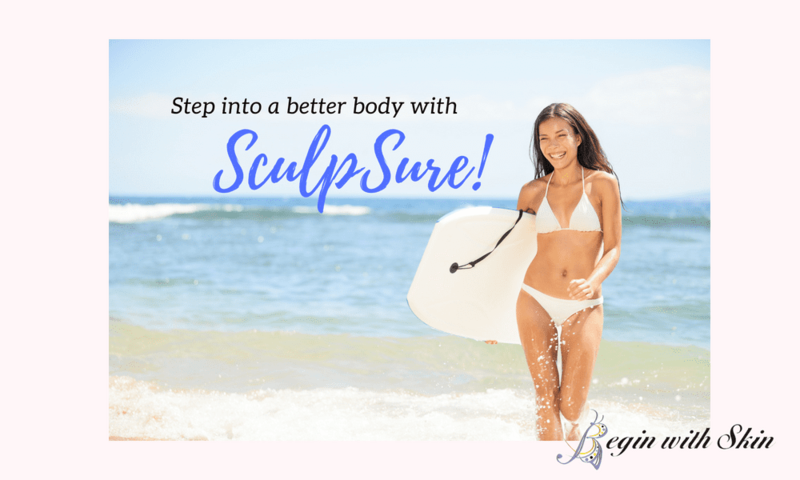 Step Into A Better Body With SculpSure! 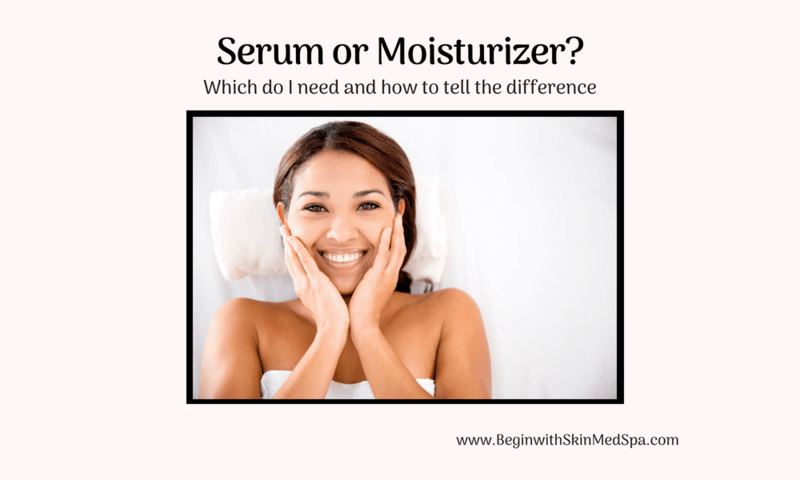 Serum or Moisturizer, What's the Difference? 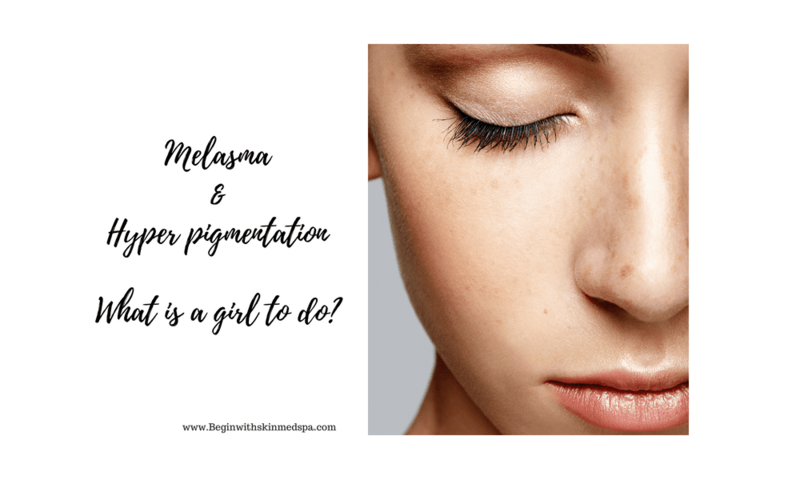 Selecting the right products for your skin can sometimes be confusing. You have used the same moisturizer forever, but now everyone seems to be using a serum. Do you need one (? )and What is the difference?